Shopping for the holidays can be stressful at best and infuriating at worst. We all know what it’s like to get a horrible gift, and no one wants to be the one who gives it. But what do you get that people will actually like, or use? This holiday season, why not give a gift that will last far longer than the holiday decorations? (We’re not the only ones who do that, are we?) In fact, if you give the gift of Builford, it might just last their whole life. That’s why we do “lifetime guarantees” at Builford. Hint — it’s not just because it sounds good! Some people you can just give a really solid, all-purpose kind of gift, and some people need something a little special. There’s a bit of both at Builford, but here are a couple of ideas. The Builder’s Portfolio (pictured above) is one of those all-purpose bags. Office worker, professional, artist, free-lancer, or what have you, everyone can find a use for this bag. It’s sophisticated and high-class enough to make it seem like you truly treasure the giftee (that wasn’t sarcastic!). On the other hand, the Builford Camera Bag (pictured below) is a specialized bag for the amateur and professional photographers in your life. It is highly organized and will delight professionals, and top-quality enough to push amateurs to up their game and get serious. Both of these bags come with the standard Builford promise of craftsmanship and quality. 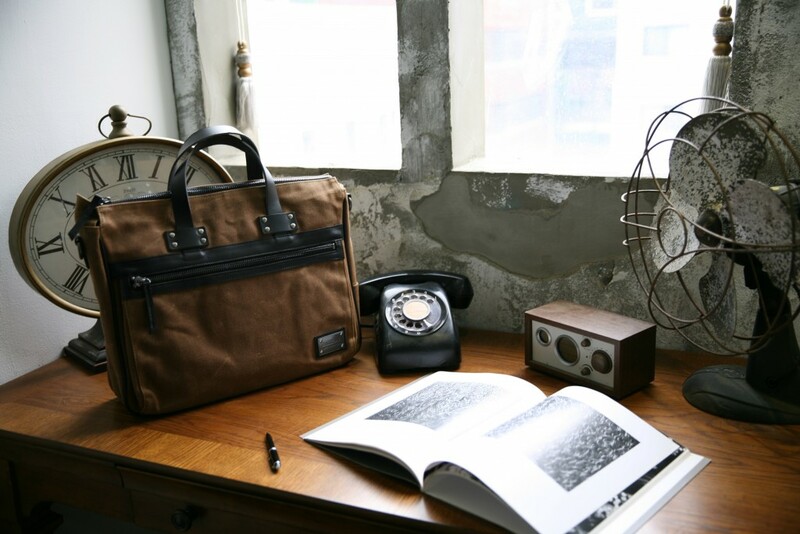 The waxed canvas is the highest market standard, with specially-treated leather to ensure that the bag stays with your loved ones. It’s one way of ensuring you are always by their side! Both bags and more are available for international shipping on the Builford website at www.builford.com. Make a lasting impression on your most dear ones this holiday season! 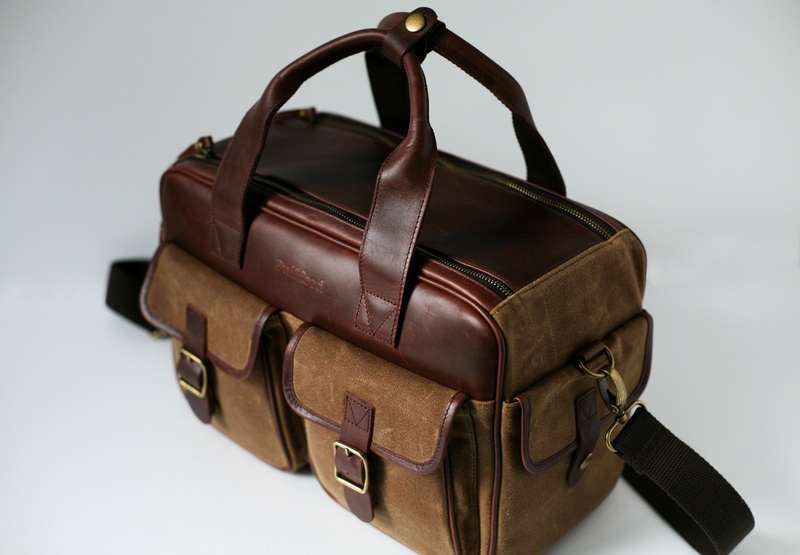 Share the post "Holiday Gift Ideas from Builford"
Posted in Blog and tagged builford, Builford waxed canvas, camera bag, holiday gift ideas, holiday shopping, modern briefcase, online shopping, shopping, waxed canvas bags. Bookmark the permalink.